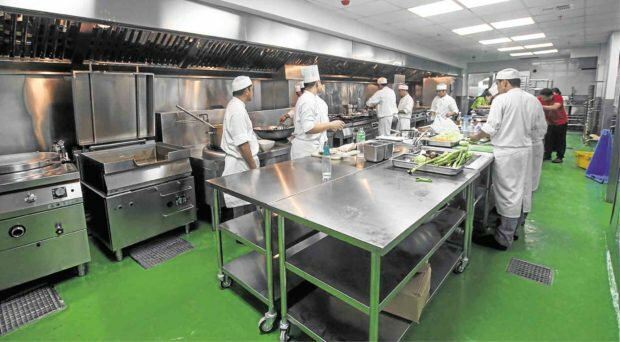 Chef Jessie Sincioco was in tears when she spoke to guests toward the end of the Holy Mass with no less than Manila Archbishop Luis Antonio Cardinal Tagle as main celebrant. 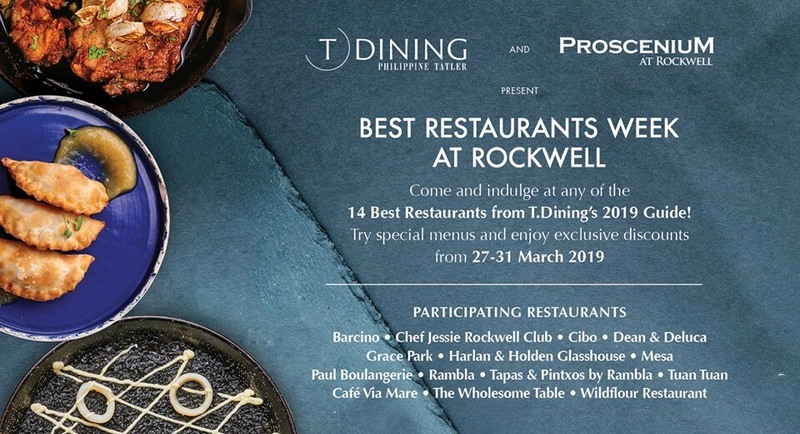 She was talking about the inauguration of Chef Jessie’s Place, a five-story building on the corner of Pililia, Obrero and Tanay Streets in Makati, which will house a restaurant and pastry shop under her eponymous label, and function rooms for special dining meetings. 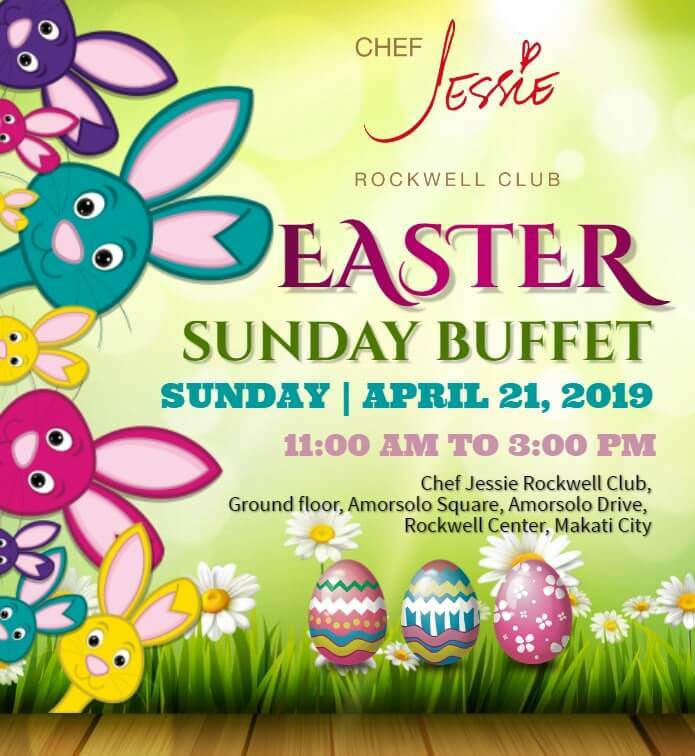 The building will also house her commissary for her famous restaurants (Chef Jessie Rockwell Club in Rockwell Center and Top of the Citi by Chef Jessie at the Citibank Tower in Paseo de Roxas, both also in Makati) and her catering services. 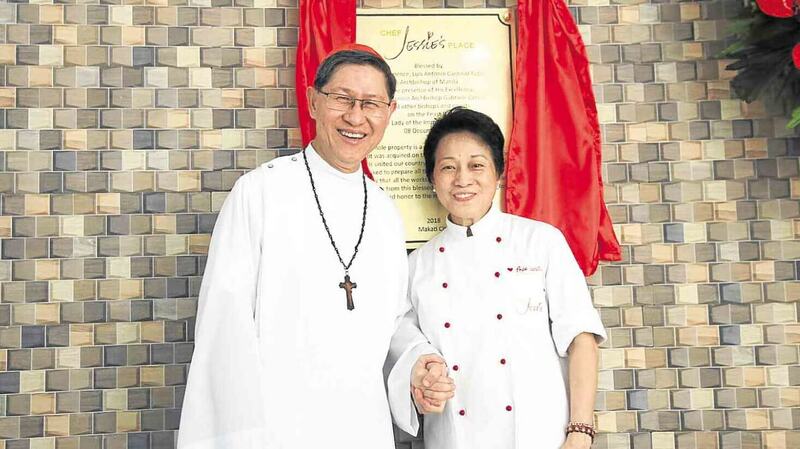 The blessing of Chef Jessie’s Place by Cardinal Tagle coincided with the feast of the Immaculate Conception. Concelebrating with Cardinal Tagle were Sincioco’s other priest-friends such as Msgr. Gabriel Viola, Fr. Rocky Evangelista of Don Bosco, Fr. Rico Garcia of Our Lady of Guadalupe Minor Seminary, Fr. Matthieu Dauchez and Fr. Jean Francois Thomas of Tulay Ng Kabataan, Fr. Steve Zabala of Christ the King Parish Green Meadows, Fr. Anton C.T. Pascual of Radio Veritas and Caritas Manila, and Fr. 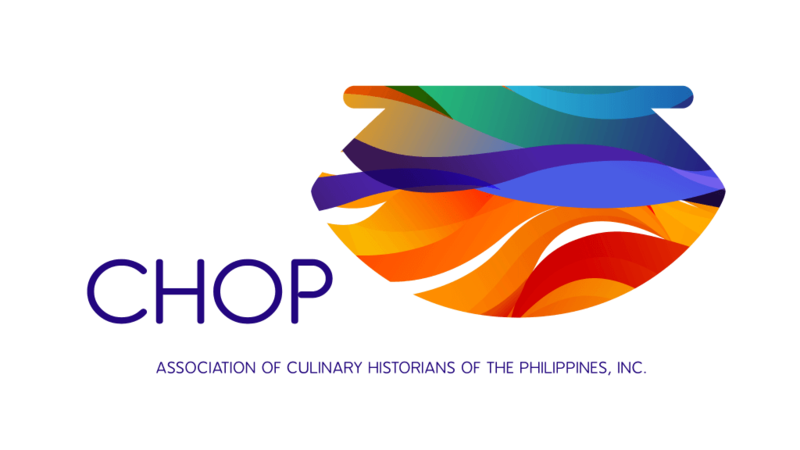 Armand Tangi of the Society of St. Paul. Bro. Kenneth Rey Parsad from the University of Santo Tomas Central Seminary sang the responsorial psalm. Parsad was the same responsorial psalmist, who captured the netizens’ attention with his soothing voice and good looks, for the Holy Mass of Pope Francis at the Manila Cathedral. Sincioco’s nieces, Aiah and Zyrene, read first and second readings, respectively. In his homily, Cardinal Tagle talked about God’s greatness and how people have been blessed and touched by his grace. Sincioco simply smiled and was obviously elated by Cardinal Tagle’s recollection of his meeting with Pope Francis. Seen with Sincioco at the Mass was her aunt Estelita Sincioco-Dy, who was seated at the front row beside Ambassador Leonida Vera, Bea Zobel, Ambassador Mercy Tuazon, former Inquirer chair Marixi Prieto, and TV personality Tina Monzon-Palma. Fr. Anton C.T. 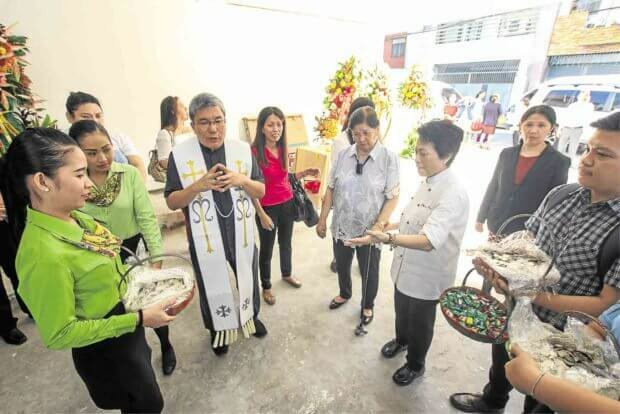 Pascual of Radio Veritas and Caritas Manila leads the blessing of Chef Jessie’s Place in Makati City. The five-story white building will soon house Sincioco’s pastry and coffee shop on the first floor. Mezzanine will be a casual dining area. The entire second floor will be the commissary with hot and cold areas. The events hall that can serve 250 guests will be on the third floor. The Holy Trinity Chapel, offices and storeroom will be on the fourth floor. The fifth floor/roof deck can also be converted into an events place. Target operation date is on Valentine’s Day. Sincioco and Cardinal Tagle’s friendship goes a long way when he was still the bishop of Imus, Cavite. Sincioco admitted consulting the cardinal about her plan of putting up her own building. Every now and then, she’d call him and ask for advice. “Of course, everything that I do I tell the Cardinal. He blesses it,” she said. 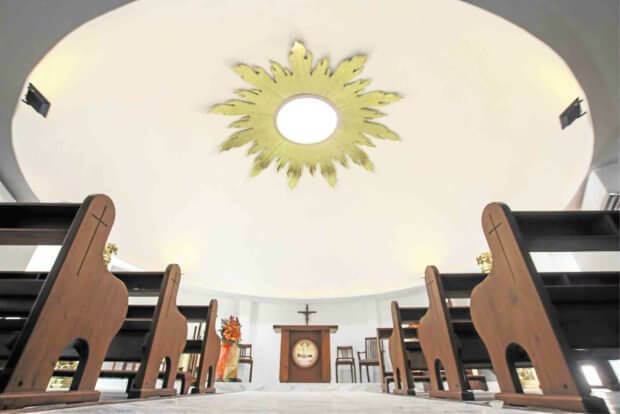 Sincioco designed the Holy Trinity Chapel complete with the images of St. Joseph and Our Lady of Fatima. She tapped Focolare Carpentry to work on the altar and pews. At the center of the chapel is the Star of Bethlehem on the ceiling. Sincioco wants it to look like the one in Bethlehem, where Jesus Christ was born. A dove will soon be installed to represent the Holy Spirit. Sincioco says there will soon be a Mass to be held every Friday in her Holy Trinity Chapel.